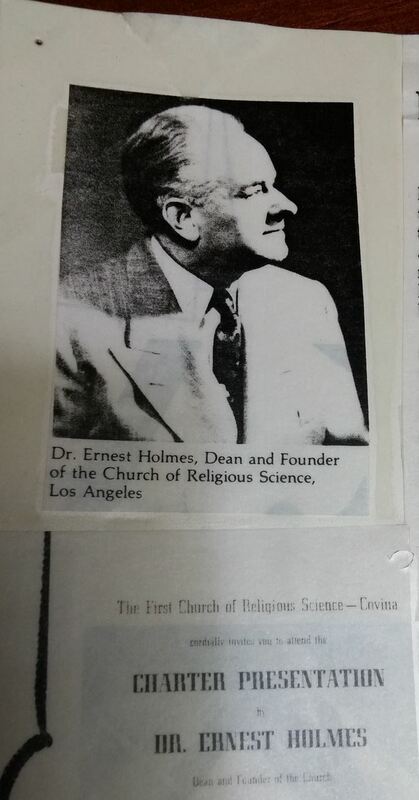 The East San Gabriel Valley Church of Religious Science had its beginning, in spring, 1953, as a Study Group with Practitioner Thelma McHenry as its leader. 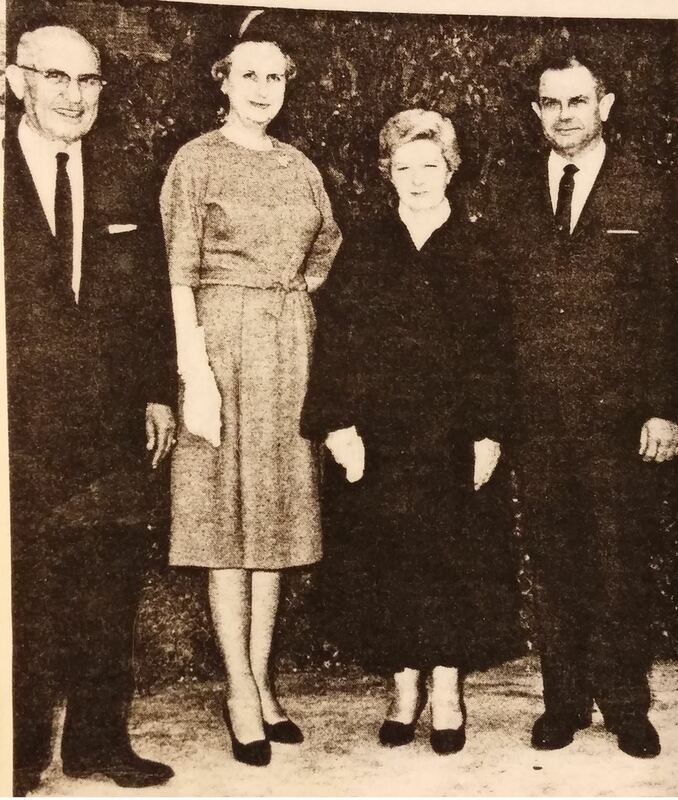 The group grew into Pre-Church status by summer, 1954 and was known as the First Church of Religious Science – Covina. Thelma McHenry, having received Ministerial recognition, was named as minister and led the Pre-Church into its Church Charter presented by Dr. Ernest Holmes on May 9, 1953. The congregation, which met in a converted home located on Arrow Highway just east of Citrus Avenue, immediately agreed to a building program with a Building and Fundraising Committee formed. In short order the almost three acres where the church now stands was purchased and plans for the Chapel and Junior Church wing were approved. Funds were raised, pledges were made, financing was secured and construction began. 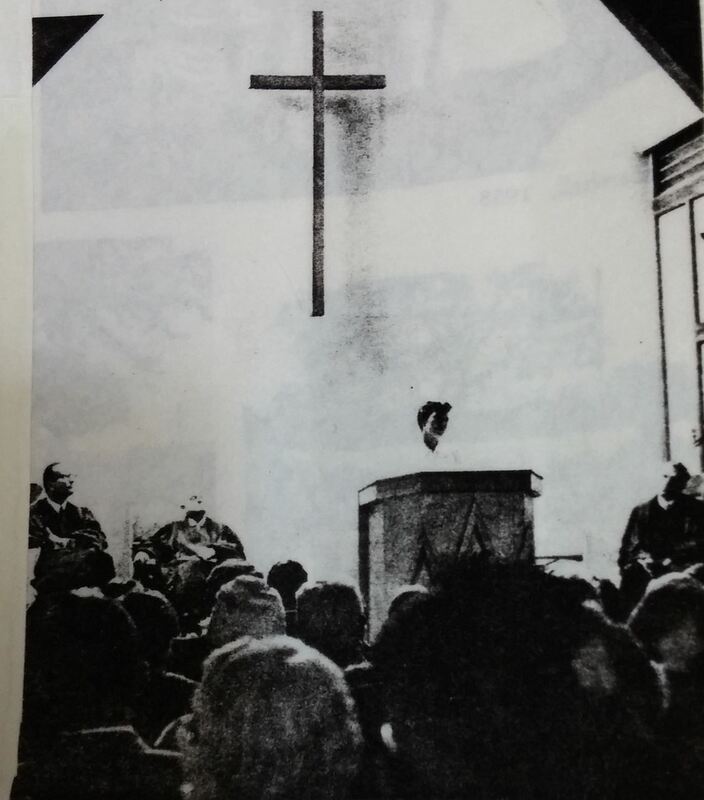 The first official Sunday service was conducted in the completed structures on November 17, 1957. The buildings were dedicated by Dr. Ernest Holmes in Spring of 1958. Build a facility and the people will come. And they did! The congregation grew rapidly. Attendance at special services was full to overflowing. Junior Church attendance was over 100 and was held in a nearby elementary school; the Youth Group numbered over 50 with Sunday evening meetings. In the mid 1960’s, the church mortgage was burned, Dr. Thelma McHenry submitted her resignation and Reverend William C. Hemphill was installed at minister. 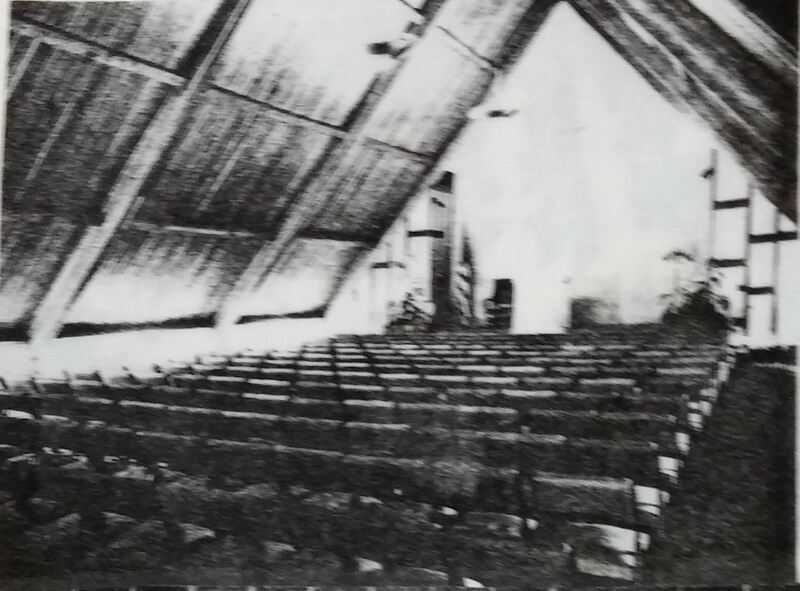 During the late 1960’s and early 1970’s, the breezeway between the chapel and the Junior Church buildings was enclosed and a new Junior church building was erected. During the 1950’s the name of the church was changed to the East San Gabriel Valley Church of Religious Science, the Chapel was refurbished, a new sound system was installed and Harmony Hall was constructed.